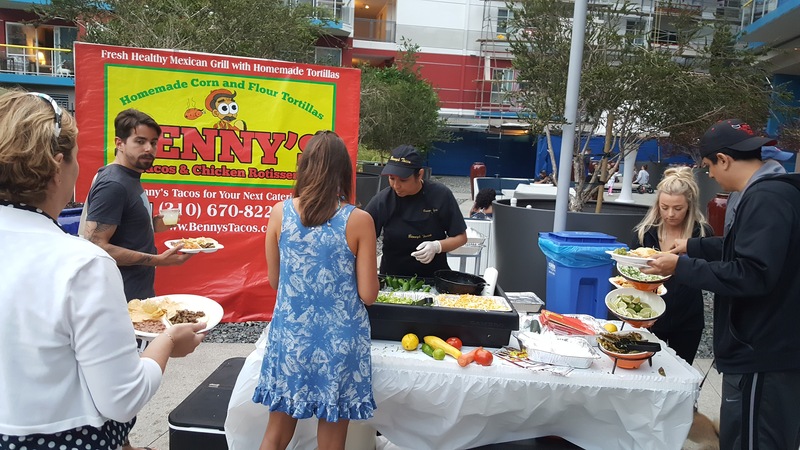 Find Benny’s Tacos at the Latin Food Fest This Year! On March 24-25, the Latin Food Fest, America’s largest annual Hispanic Culinary celebration will arrive for the fifth time. This time, the fest will land adjacent to the famous Santa Monica pier, hoping to draw thousands of attendees, showcasing the masterworks of diverse Latin American cuisines while helping to bring awareness and raise funds for the fight against hunger for the Campanile Foundation. The fifth annual Latin Food Fest will also take place in San Diego, from August 18-19 and Orange County from November 10-11, 2017. The purpose of the Latin Food Fest is to celebrate the diversity of Latin American nations in the culinary world. The fest will highlight toothsome and savory dishes and beverages from a plethora of chefs, restaurants, and caterers; utilizing the tastes of Central and South America and the Caribbean cuisines. Attendees will be able to chow down on various Latin American dishes, from Cuban sandwiches, tacos, tamales, and llapingachos. There will also be tastings of wine and spirit brands from destinations such as Argentina and Chile. The events planned for the Latin Food Fest will certainly psych any foodie up. The fest will launch with the “Havana Nights Supperclub”, then the “Chefs Night Out Kickoff Party” on March 24. The next day will include “Gran Tasting”, the ultimate tasting experience, the energetic street food party “Mercado”, and chef’s dinner. The “Gran Tasting” is where restaurants, caterers, chefs, wineries, and distillers will be given the opportunity to showcase their finest dishes and products. All incoming attendees will have a grand time at every one of these events. Their palates will also be deeply satisfied as well. Benny’s Tacos & Chicken Rotisserie, with locations in Santa Monica and near LAX, is proud to be invited to be part of the list to exhibit our scrumptious dishes in the 2017 Gran Tasting. Benny’s Tacos will have a booth, where attendees may be able to enjoy their take on tacos, burritos, and possibly rotisserie chicken! We’ll be at the Latin Food Fest on March 25th from 11am-3pm adjacent to the Santa Monica Pier. 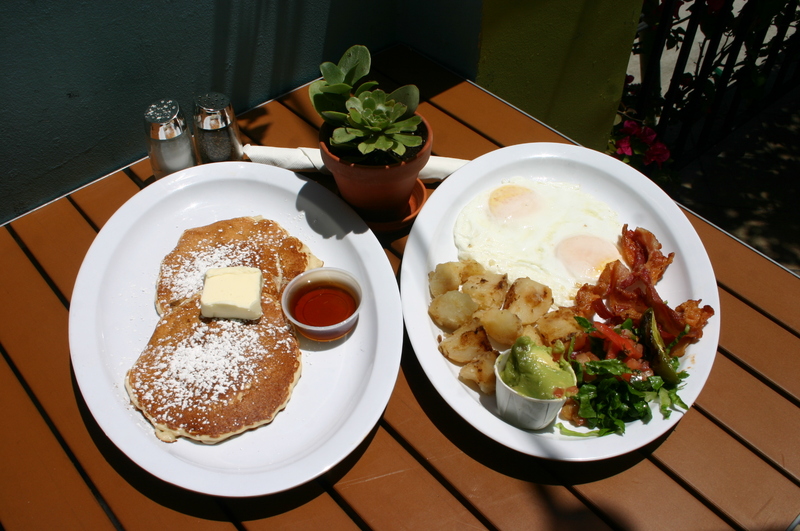 We hope you all come in hungry and leave full satisfied! We’ll see you all there! In some ways, burritos are very similar to hamburgers. They’re both some of the most casual foods in every hungry eater’s minds, both edible treasures usually devoured with your hands, both are a staple in their cultures, and both can get pretty darn messy when you eat them. Walk into any Mexican food joint and tell us that you have not seen the inside of a burrito being scattered all over a plate. Burritos are several delicious ingredients of beans, rice, sour cream, meat, cheese; all held together by a single soft tortilla; there’s no way to know how long it will hold until it falls apart. However, believe it or not, there are right and wrong ways to eat a burrito. 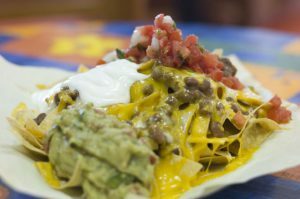 For this blog, we want to address some tips into the perfect burrito-eating etiquette and some ways to avoid when eating them. 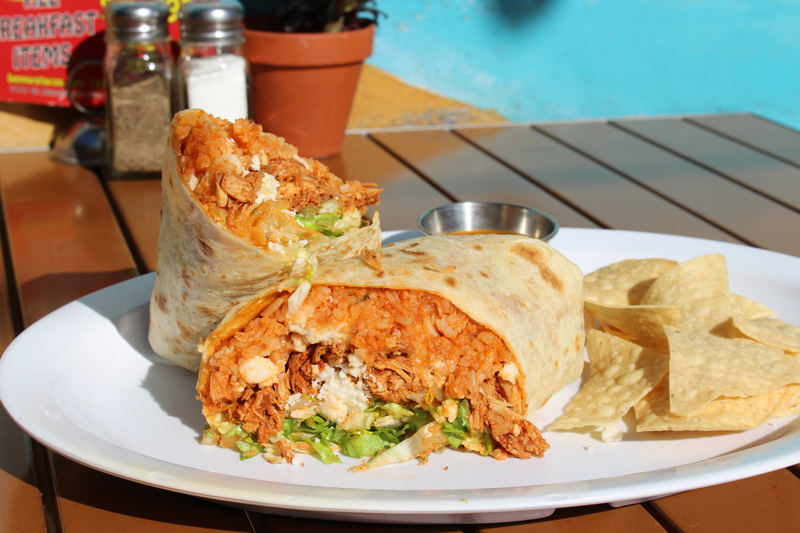 Let’s directly dive in to what you should not do when devouring your burrito. These are several rookie moves people may take because they simply do not know any better. 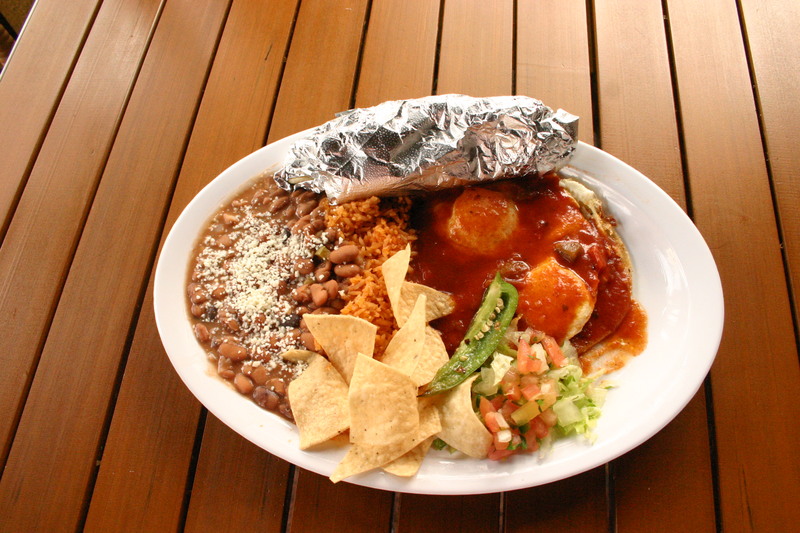 Normally, burritos are wrapped in foil or paper. This is for good reason. The foil helps in preventing the burrito from falling apart as the wrapping may not be tight enough to hold the ingredients in. Pick it up with your bare hands; the burrito may implode right in front of you. If you put your burrito on its side after taking a bite of it, some of the filling might drip out. Instead, place it upright, standing up if you need to put your burrito down and rest your hands. As long as the wrapping is secure and rolled well, then you can safely let go of your burrito, but if it’s not and it’s a little floppy; we recommend you to never let it go. 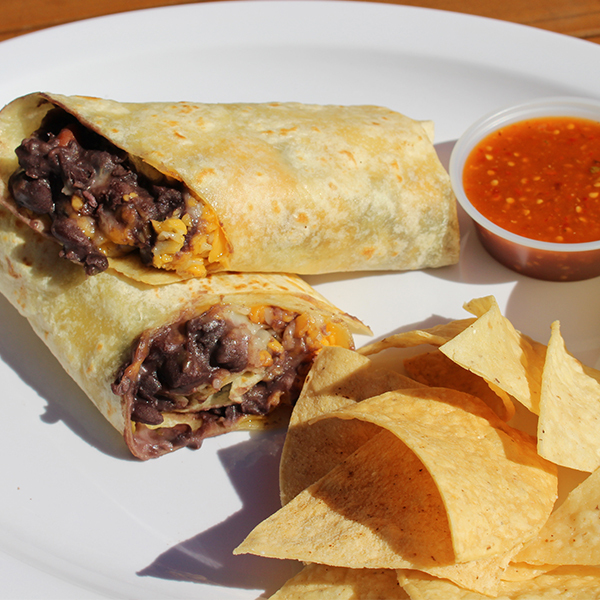 Now, let’s discuss the cleaner and proper routes to take when chowing down a burrito. While keeping the majority of the burrito wrapped in foil, peel down just over a quarter of the foil, maybe just an inch or two when you start eating. DO NOT UNWRAP THE ENTIRE BURRITO. The leftover wrapping should safely keep it all together. After unwrapping a little bit of it, stand it up and start eating! As you start eating, bite the top corner of the burrito while holding it lightly. Then trim and work your way across to keep the line even. If you do start by biting in the middle, it’s more likely that the filling will fall out. Grabbing your burrito with both hands will keep it sound and steady. Just don’t squeeze the burrito too tightly. Some burritos can come out rather big, maybe too big to handle. If you want to share or minimize the risk of spilling, cut it in half. A halved burrito may spill more, so keep a fork on your side. Also, remember to continue keeping it in the foil, peeling slowly as you work your way down. Best part about keeping the burrito in the foil is that you can save it or take a break anytime you want. But when are nearing the end of your meal, this is when you can fully unwrap whatever is remaining of the burrito. Unfold the upper tortilla inwards to create your own little dumpling and savor those last bites. It’ll be like your own victory lap! 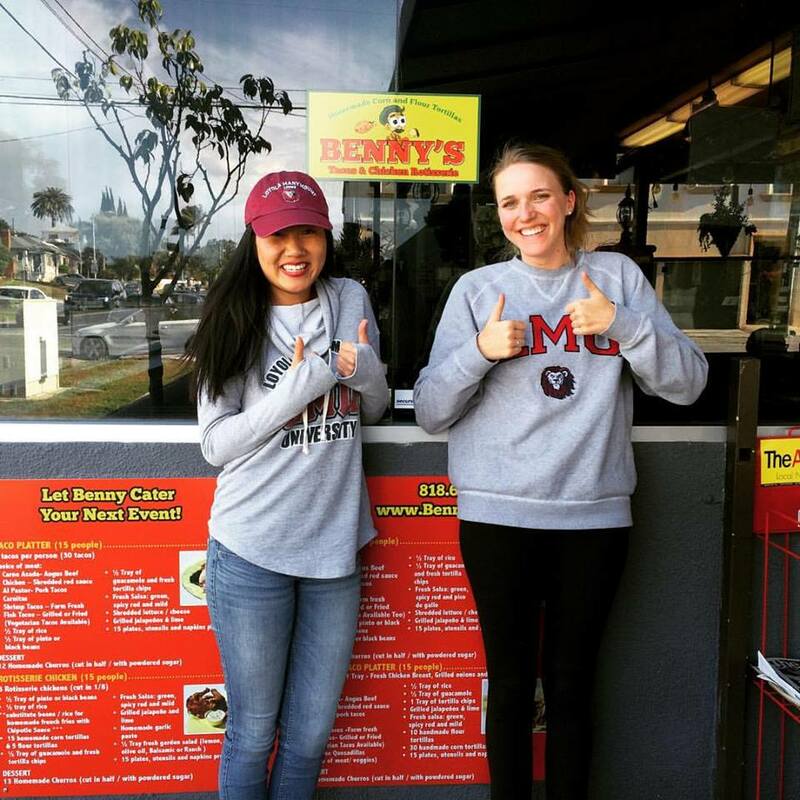 Take your new burrito-eating etiquette to the test when you stop by Benny’s Tacos & Chicken Rotisserie in West LA and Santa Monica! 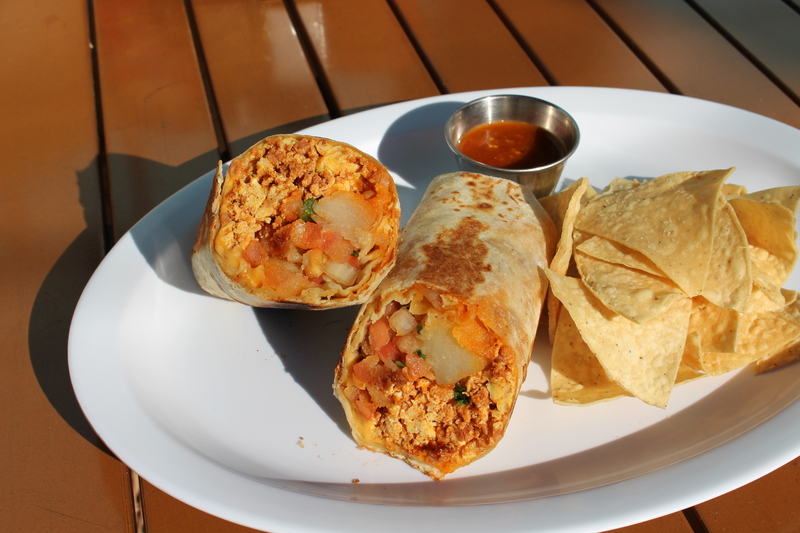 Come say hello to flavorful options of the ever-classic burrito! 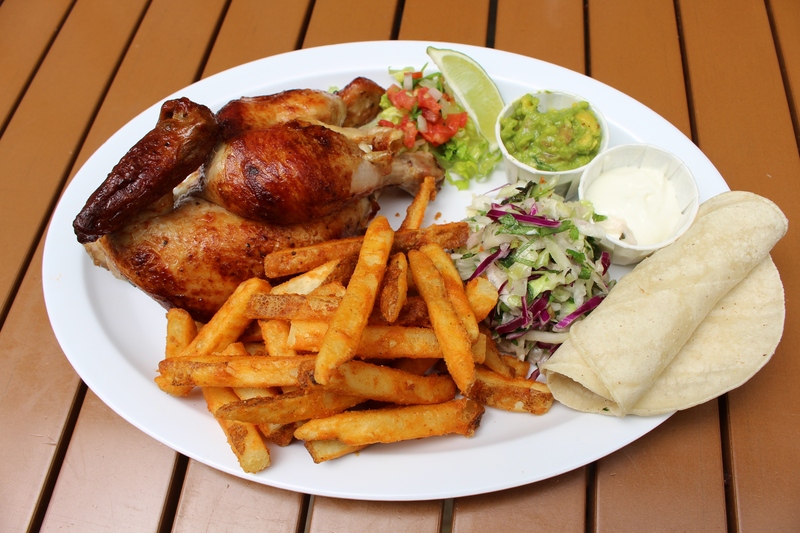 From traditional to Rotisserie Chicken to Al Pastor to Fajita style, you’ll experience unforgettable deliciousness of this dish! This month marks another end to the year. With New Year’s Eve on the horizon, it’s time to reminisce about the past year’s ups and downs, new year’s resolutions, and, most importantly, the food you’ll be serving at your annual New Year’s Eve party. Having the right type of food is crucial for any party, let alone the last party of the year, so why not go with the best type: Mexican food! Most parties usually go with the same basics such as chips, pretzels, pizza, and hot dogs. This time, if you choose to cater with Benny’s Tacos & Chicken Rotisserie, you’ll have on display several amazing choices to end the year with a bang. Fortunately for you, Benny’s Tacos offers catering that includes easy-to-eat, delicious Mexican cuisine. For this blog, let’s highlight the best Mexican New Year finger foods that you must get for the big party. One thing that is always at a New Year’s Eve bash is scrumptious finger foods. When people attend an end of the year party, they usually concentrate more on champagne and cocktails than eating elaborate dinner meals. Finger foods are simple enough where people can eat, mingle, and enjoy their glasses until the clock strikes midnight. This year, put aside the usual potato chips and dip, pigs in blanket, crackers and cheese and replace them with some homemade tortilla chips and guacamole, tacos, and quesadillas. 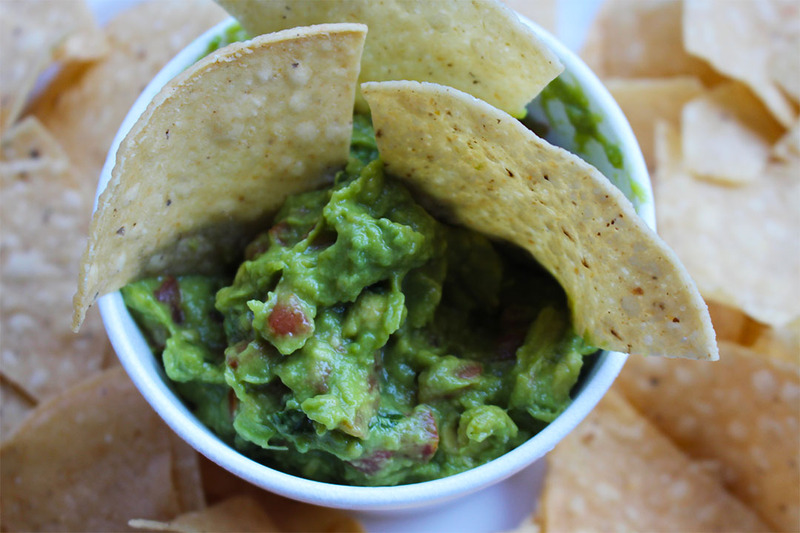 Try our crunchy, perfectly seasoned tortilla chips and pair it with our guacamole dip. Both are made very fresh on the day it’s ordered. 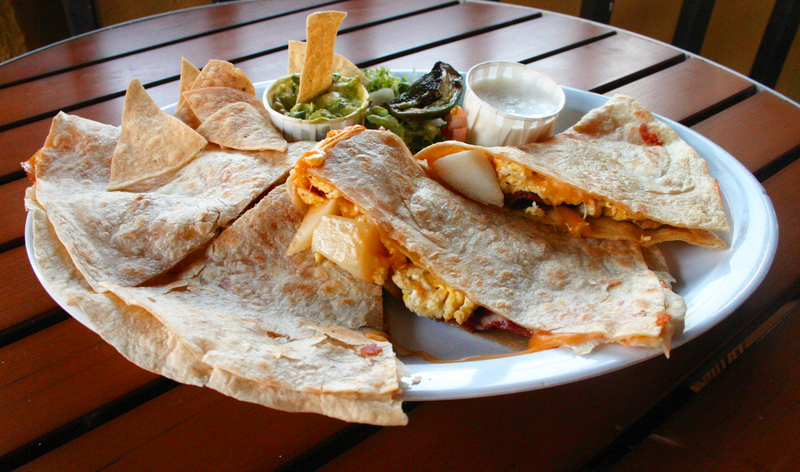 Quesadillas are an easy bite layered with cheese and filled with your choice of cheese, rotisserie chicken, al pastor, steak. It’s an easy staple that made even better with a side of sour cream. 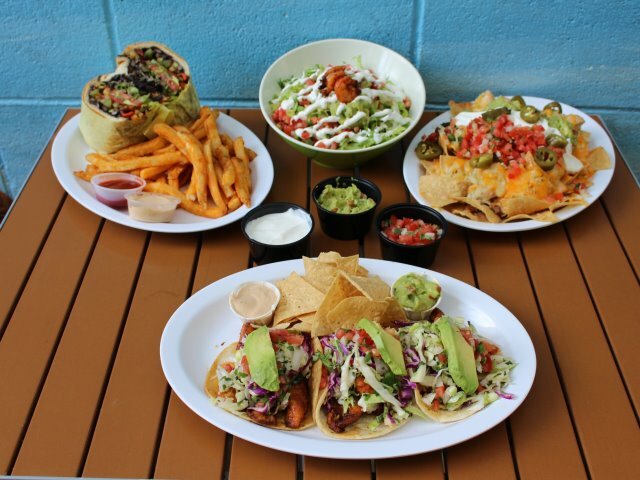 Some New Year finger foods that you can always rely on would be our tacos. A Mexican cuisine favorite that is simple, tasty, and unforgettable. 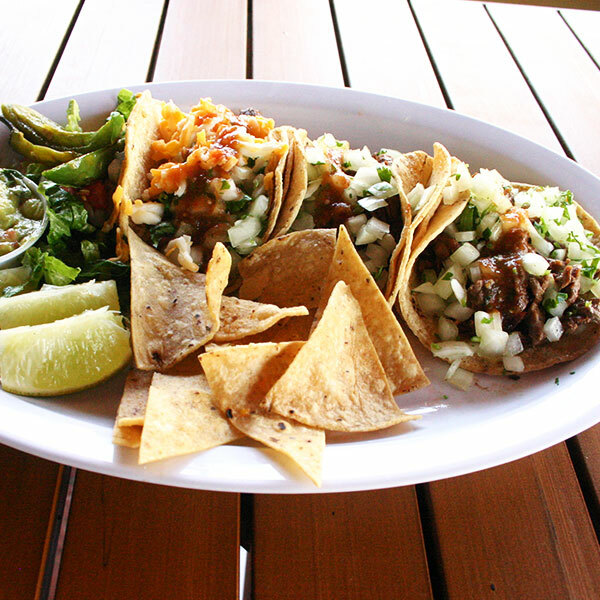 Our tacos are cooked perfectly and with our catering, you can build the perfect taco that suits your tastes. 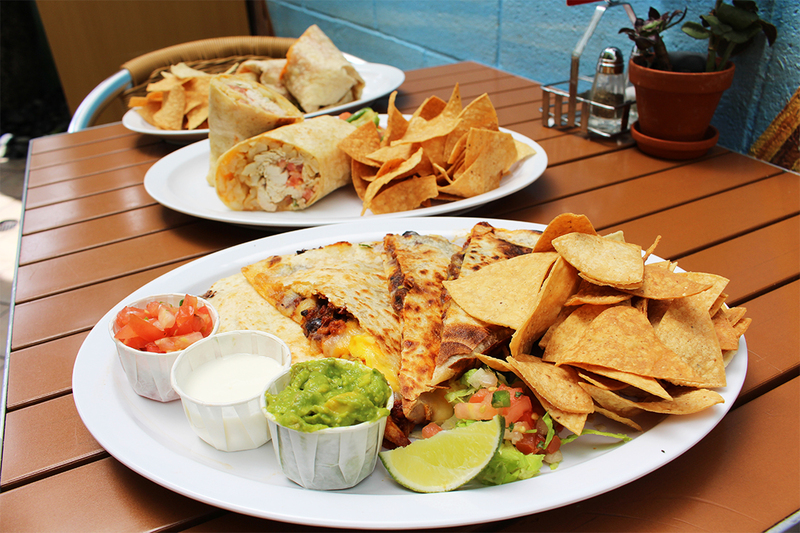 We use fresh flour tortillas and you can pick from carne asada, chicken, al pastor, shrimp, carnitas, and fish. Vegetarians won’t have to worry about FOMO (“fear of missing out”) either. 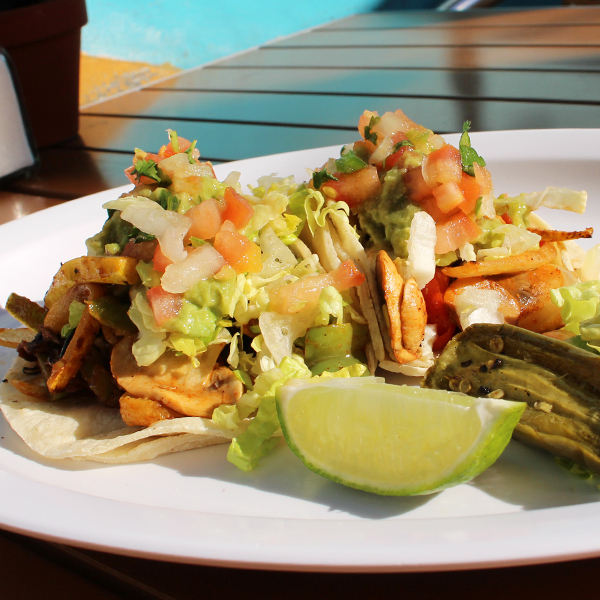 Veggie eaters can relish in grilled veggies and Portobello mushrooms filled in our soft tortillas. In the end, taco eating won’t be complete without that delicious fresh salsa, cheese, cilantro, onions, beans, pinto beans, grilled jalapenos, and rice. Even at a party where the food isn’t at the forefront, you still want to have a main dish. Benny’s Tacos has the answer for you. 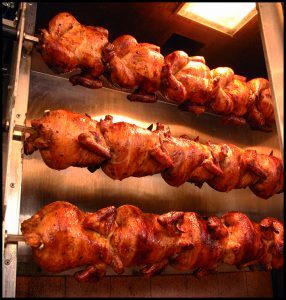 Our slow-cooked rotisserie chicken is one of the best in the business; marinated with garlic & special herbs and accompanied by your choice of Spanish rice, beans, or seasoned French fries. 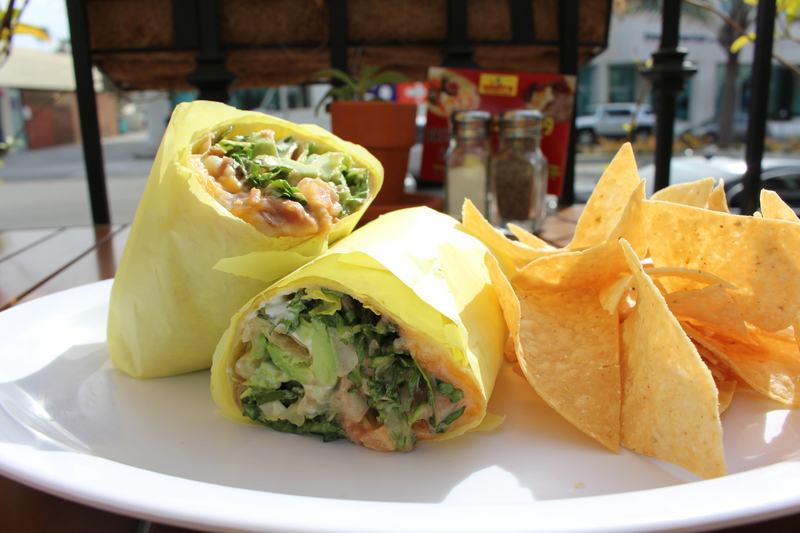 Wrap our chicken in our homemade corn & flour tortillas for maximum enjoyment. Finally, what’s the best finger food dessert of all time? 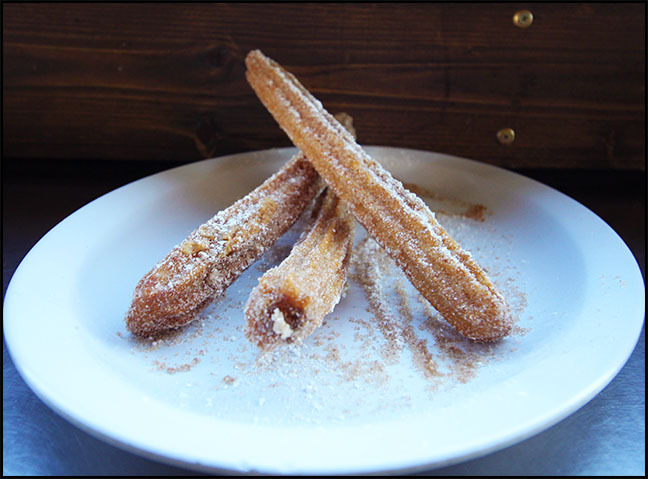 Yes that will be those toothsome deep-fried churros, dressed with sugar and cinnamon. A quick eat and perfect dessert to your last meal of the year. After party goers are finishing up their Mexican meals, be sure to remind them and yourself some Latin New Year’s Eve traditions that you can and should adapt this year. Some that will bring you good fortune would be burning candles, surrounded by lentils, beans, rice, corn, and cinnamon or throwing a bucket of water out the window. However, our favorite has to be eating 12 grapes before midnight. Instead of a midnight kiss, eating a dozen grapes will bring you good luck in the new year. 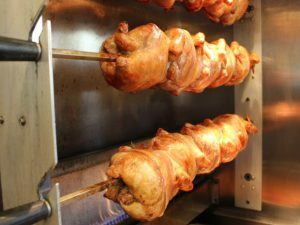 Now you’re thinking that maybe you won’t have time to cook and prepare all these delicious New Year finger foods we just listed, but you’ll happy to know that Benny’s Tacos & Chicken Rotisserie is a local Mexican food stop that specializes in catering and delivering great Mexican foods in bulk. Call us or visit our website to learn more about out party platters and what we can do for you. With the right guacamole recipes you can create a heavenly dish that hits all of your taste buds. Mastering guacamole recipes can make you the life of any party when you bring the side dish to everyone’s delight. Benny’s Tacos is no stranger to guacamole recipes. In fact the place of origin for guacamole is in Mexico. 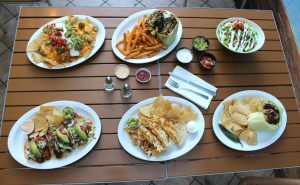 At Benny’s, most of our dishes come with a side of our flavorful guacamole that perfectly accompanies your meal. There are even a few items that even come with guacamole in them, like our California burrito which comes with your choice of protein, (steak, chicken, etc.) guacamole, cheese, sour cream, pico de gallo, salsa, and French fries. Because we pride ourselves on our classic guacamole recipe, we wanted to give you a few unconventional recipes so you can make your own version of homemade guacamole and put your own twist to your meals. From fruit to tofu to asparagus, try these easy-to-make guacamole recipes for you to impress guests at your next party (or for you to bring as a side dish to a party). They’re guaranteed to be a hit and you’ll thank us for it! 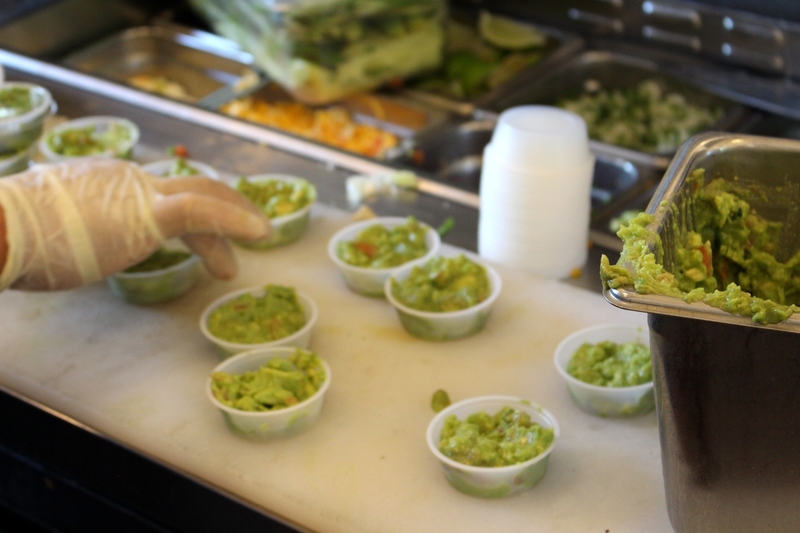 To try our scrumptious guacamole made with the freshest of ingredients, stop by Benny’s Tacos at our two locations in Westchester and Santa Monica!